Our Capuchin friars work among the poorest of Haiti’s poor. Two enormous problems are sewage and trash. In this tropical climate, both are horrific. It is a perfect breeding environment for disease. First, the missionary friars in Haiti, with your help, will begin a clean water and efficient waste removal program. These missionaries have visited other countries to learn the best practices to provide clean drinking water and sanitation. Second, the friars are creating a micro business to gather discarded plastics of all kinds to produce microfiber materials. The friars already have guaranteed plastics buyers in Brazil. 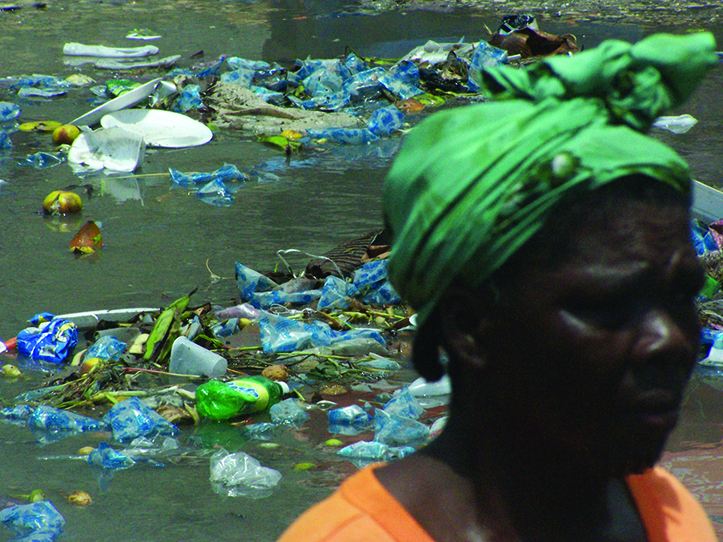 The micro business will employ Haitians to collect plastic refuse.